Apple CEO Tim Cook and CFO Peter Oppenheimer both testified in D.C. in front of the U.S. Senate Tuesday, but as of this morning the The New York Times didn’t let up in its assault on the company’s corporate tax practices. 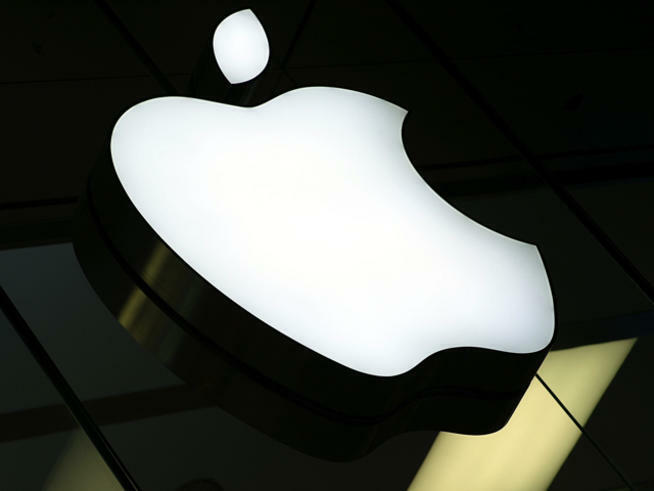 The news outlet recently reported that Congress has exposed a global web of subsidiaries and tax havens set up by Apple to avoid billion is taxes. Apple’s web of subsidiaries is so massive and complex it goes beyond anything many experts had ever seen before, The New York Times reports, predicting that the news could spark a “potentially explosive confrontation” between the company’s CEO and a bipartisan committee of senators which includes Rand Paul (R-KY), John McCain (R-AZ) and Carl Levin (D-MI). So far, however, that hasn’t happened and Tim Cook said he wants to work with the subcommittee to revamp U.S. corporate tax laws. The technology company’s alleged exploitation of tax loopholes reportedly goes beyond an understaffed office located in Nevada due to the state’s zero percent corporate tax rate, which the The New York Times revealed last month. Congressional investigators have uncovered a number of Apple subsidiaries located around the world without any actual employees and run by officials working out of the company’s Cupertino headquarters. “Apple wasn’t satisfied with shifting its profits to a low-tax offshore tax haven,” U.S. Senator Carl Levin told The New York Times. “Apple successfully sought the holy grail of tax avoidance. It has created offshore entities holding tens of billions of dollars while claiming to be tax resident nowhere.” One of those subsidiaries is a firm in Ireland called Apple Operations International or AOI for short. Apple is believed to have used these tax loopholes (or “gimmicks”) to avoid paying billions of dollars in taxes on profits the company made outside the United States. However, investigators have yet to accuse Apple of breaking any laws. Cook stated that he supports corporate tax reform that would force Apple to pay more taxes, but still denies his company exploited any tax gimmicks. Tim Cook and Peter Oppenheimer’s appearance in front of the Senate committee wrapped up just before noon Eastern.